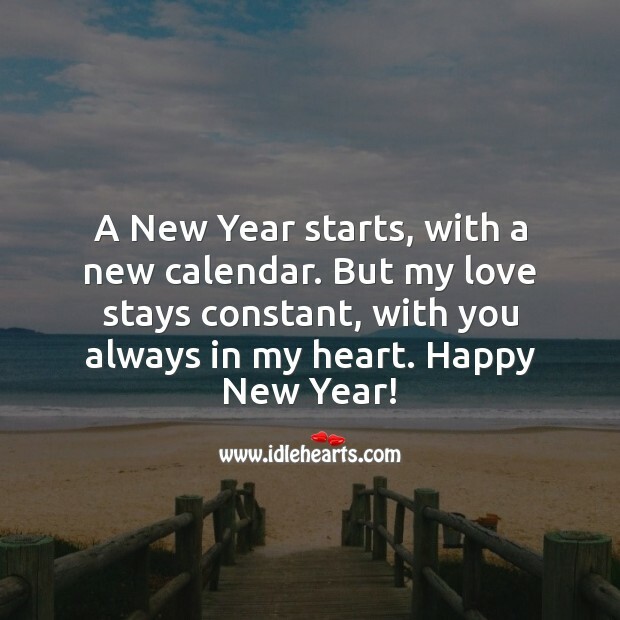 Happy New Year Hearts! 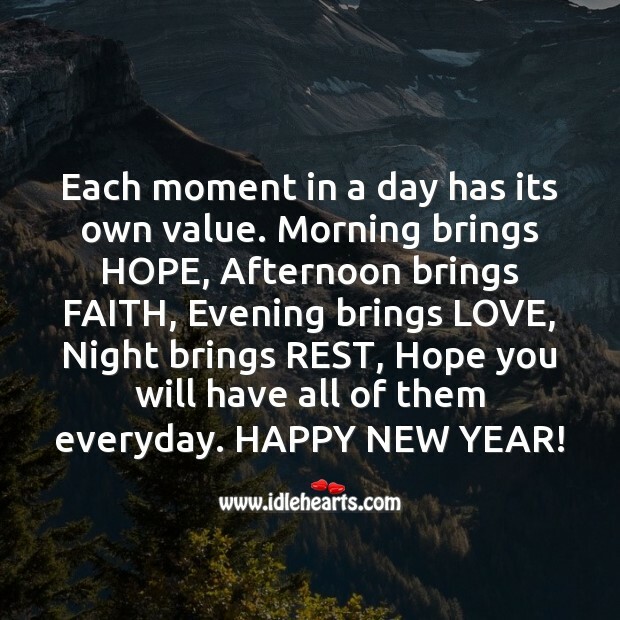 Greet your family and friends this special new year's day with our best Happy New Year quotes, messages and images. 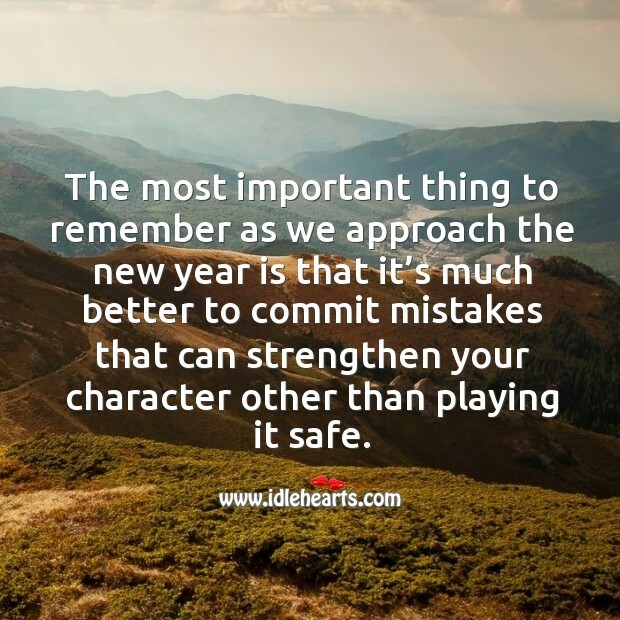 The most important thing to remember as we approach the new year is that it’s much better to commit mistakes that can strengthen your character other than playing it safe. 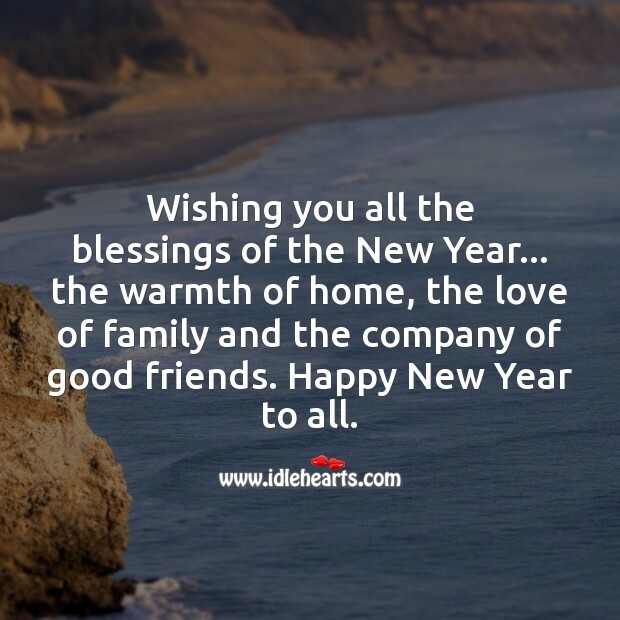 Wishing you all the blessings of the New Year... the warmth of home, the love of family and the company of good friends. 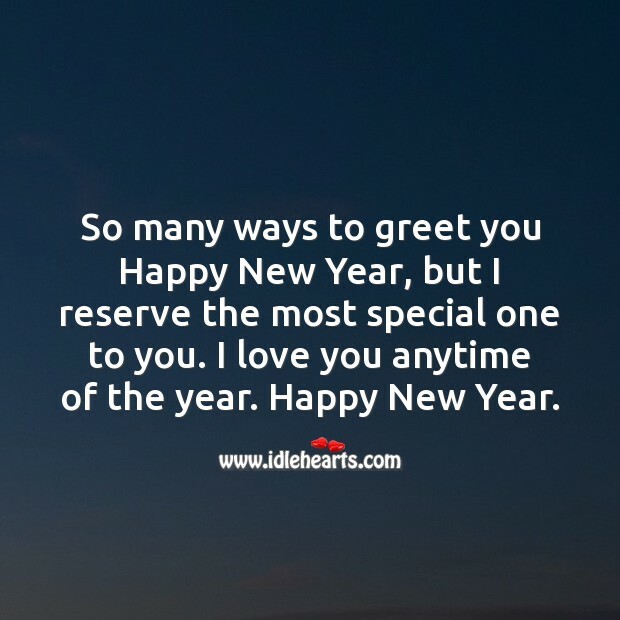 Happy New Year to all. 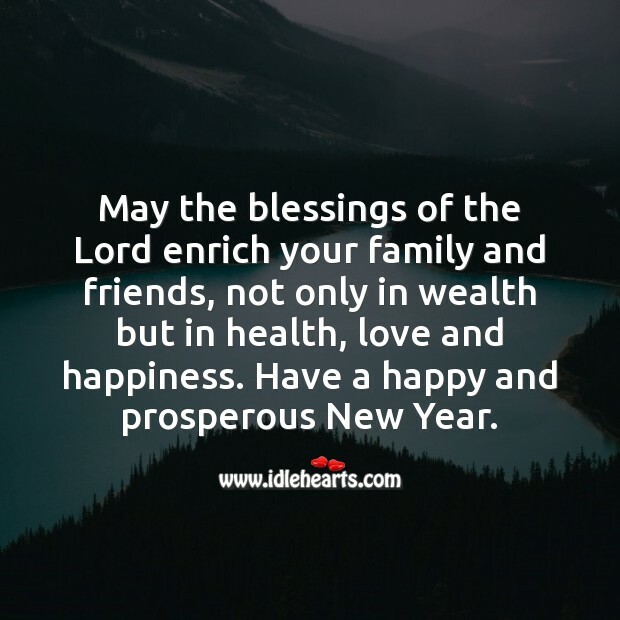 May the blessings of the Lord enrich your family and friends, not only in wealth but in health, love and happiness. 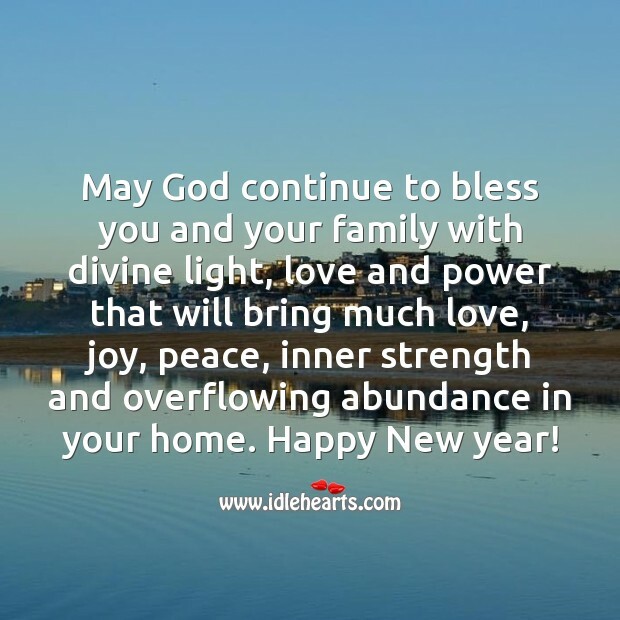 Have a happy and prosperous New Year. Each moment in a day has its own value. Morning brings HOPE, Afternoon brings FAITH, Evening brings LOVE, Night brings REST, Hope you will have all of them everyday. HAPPY NEW YEAR! 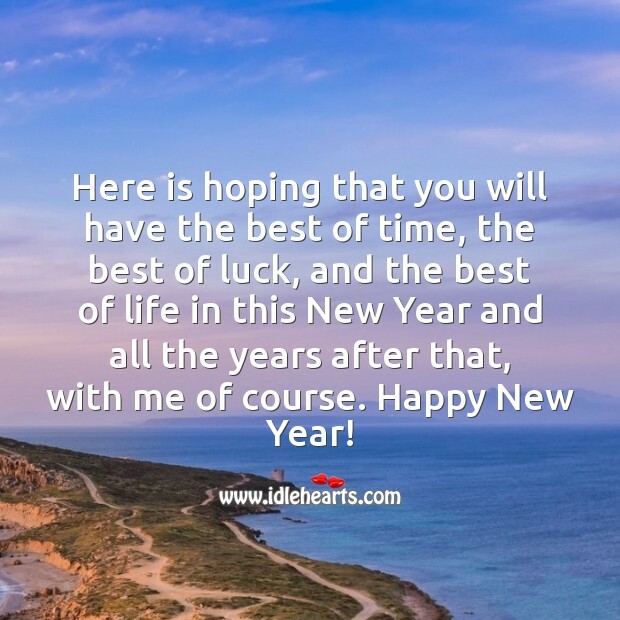 Here is hoping that you will have the best of time, the best of luck, and the best of life in this New Year and all the years after that, with me of course. Happy New Year! 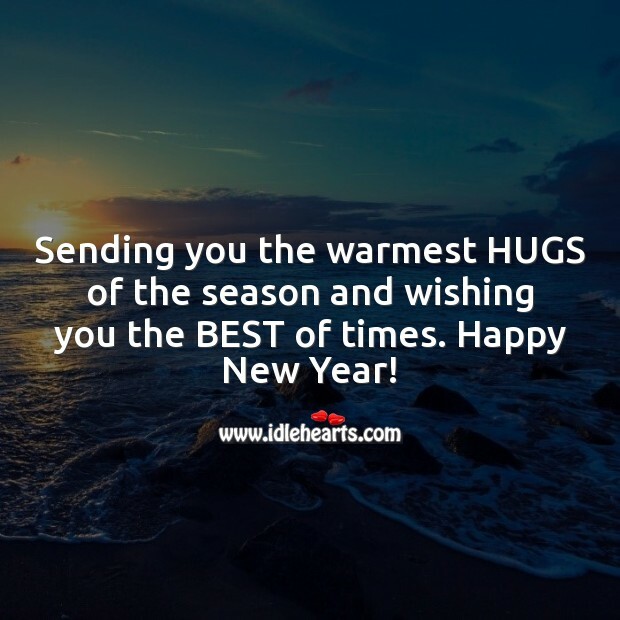 Sending you the warmest HUGS of the season and wishing you the BEST of times. Happy New Year! 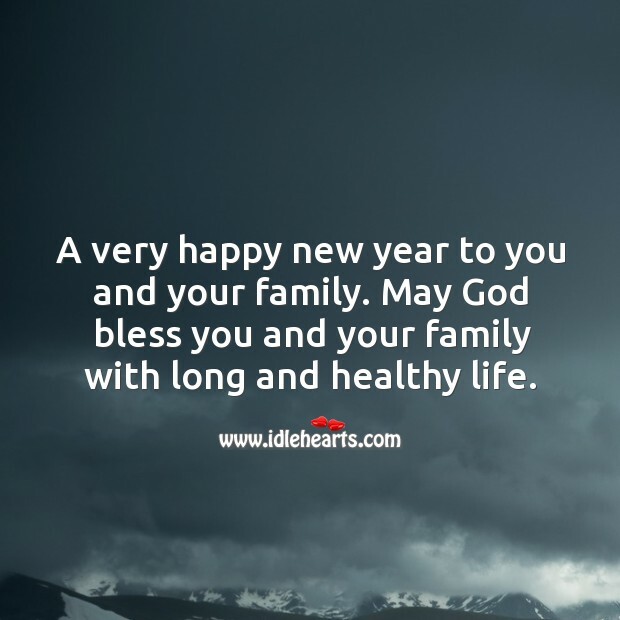 A very happy new year to you and your family. 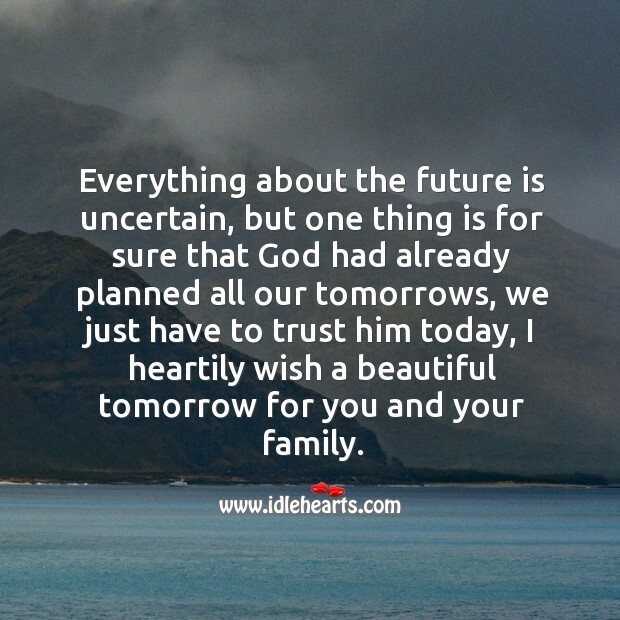 May God bless you and your family with long and healthy life. 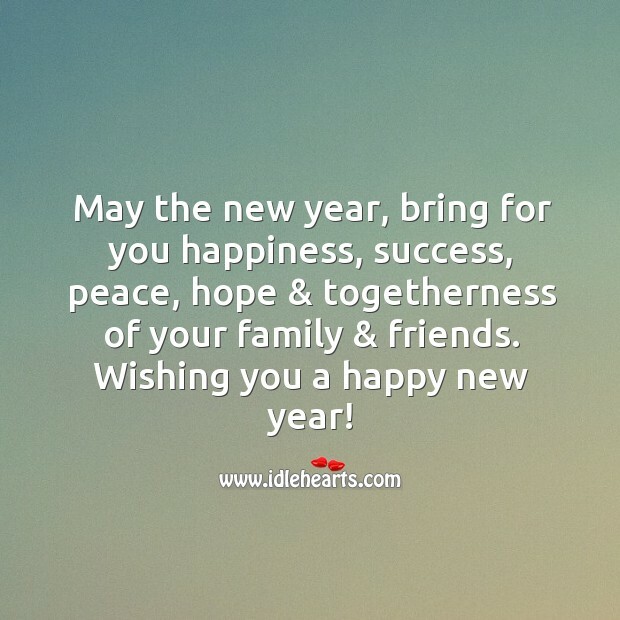 May the new year, bring for you happiness, success, peace, hope & togetherness of your family & friends. 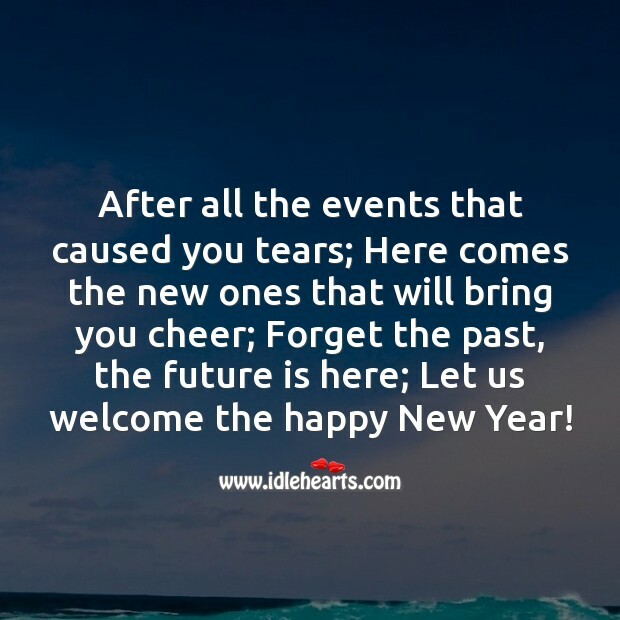 Wishing you a happy new year! 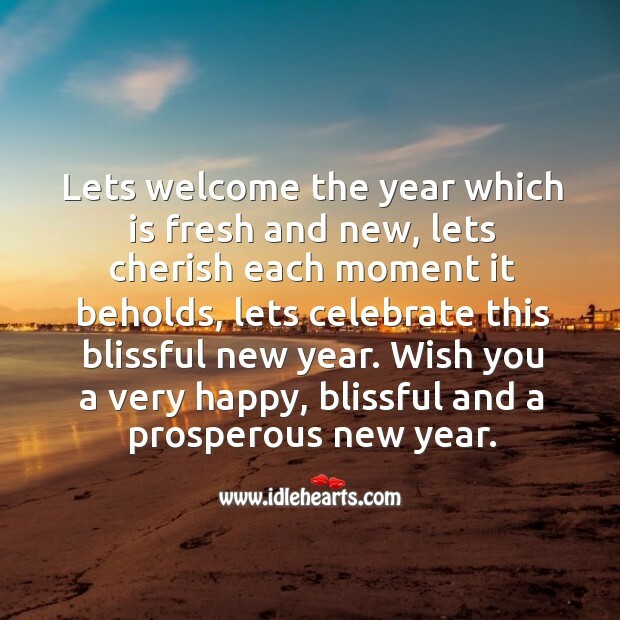 Lets welcome the year which is fresh and new, lets cherish each moment it beholds, lets celebrate this blissful new year. Wish you a very happy, blissful and a prosperous new year. Another year of success and happiness has passed. 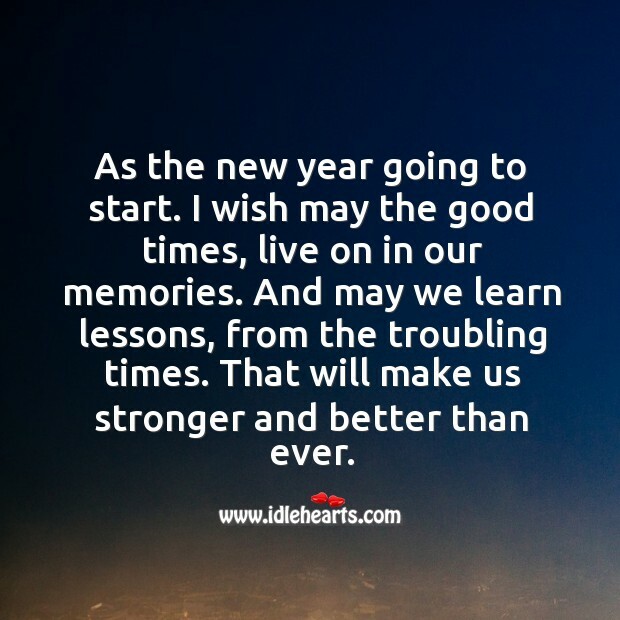 With every new year, comes greater challenges and obstacles in life. I wish you courage, hope and faith to overcome all the hurdles you face. 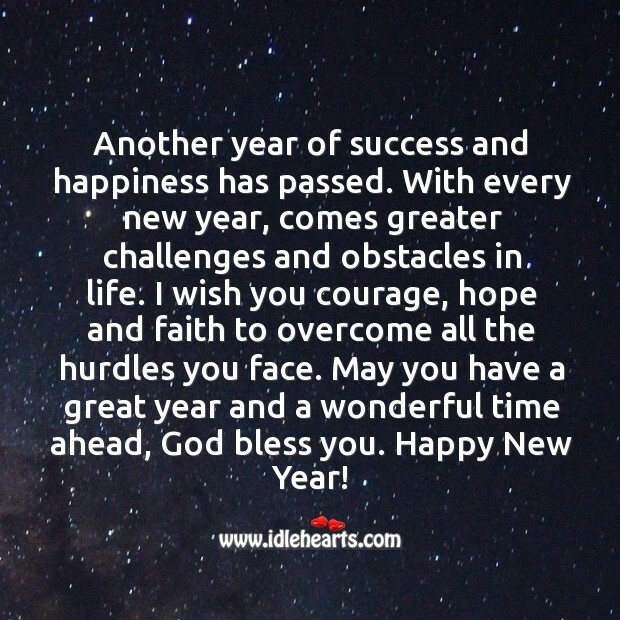 May you have a great year and a wonderful time ahead, God bless you. Happy New Year! 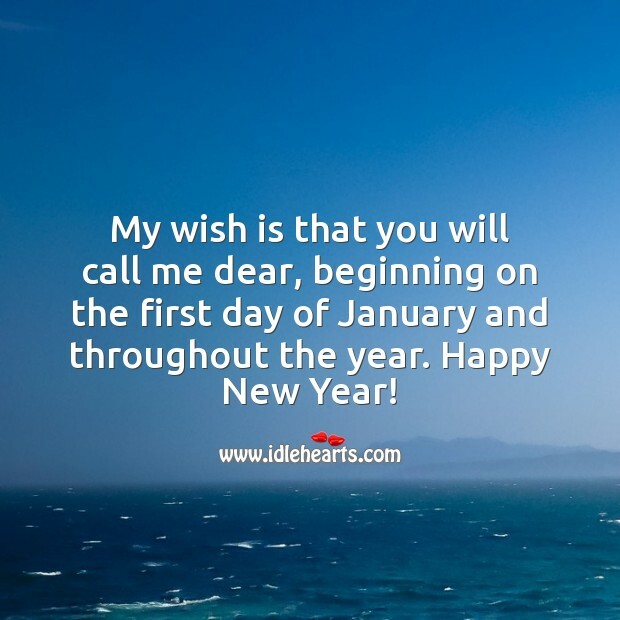 As the new year going to start. I wish may the good times, live on in our memories. And may we learn lessons, from the troubling times. That will make us stronger and better than ever.